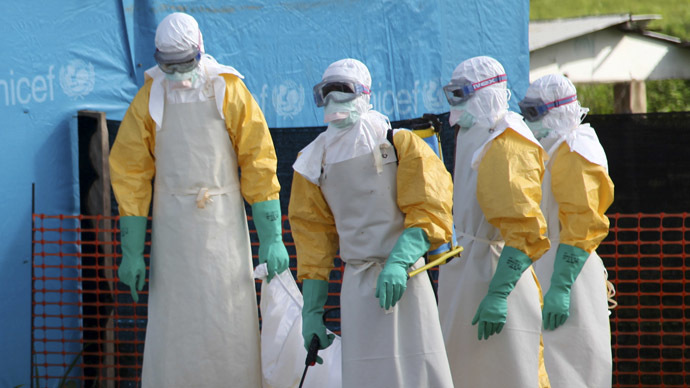 Two US aid workers have been getting an experimental anti-Ebola drug and their condition has dramatically improved. However, it’s not clear yet if the recovery is due to the treatment that’s never been tested on humans and appeared only earlier this year. Nancy Writebol and Dr. Kent Brantly are currently at Atlanta’s Emory University Hospital. They asked for the treatment while still being treated in Liberia: despite the drug not being approved by the US Food and Drug Administration, the current restriction is only valid on the US territory, Reuters reported. The pair contracted the disease while working in Liberia. An FDA spokeswoman said she could neither confirm nor deny that the drug had been used on the two aid workers after their arrival in the US. 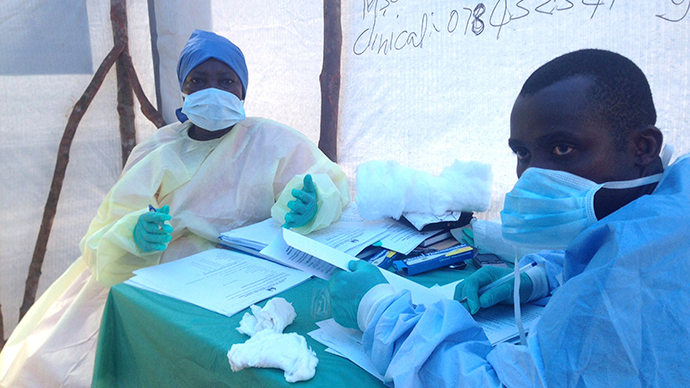 Writebol, 59, has been in isolation in Liberia since her diagnosis was confirmed last month. After taking the drug, she is able to walk with assistance and has regained her appetite, according to Bruce Johnson, president of the aid group Writebol is working for, SIM USA. Johnson, however, was in no hurry to attribute her recovery to the pharmaceutical treatment. “Ebola is a tricky virus and one day you can be up and the next day down. One day is not indicative of the outcome. But we’re grateful this medicine was available,” he stated. Brantly, 33, who is an employee of the international group Samaritan’s Purse, is also recovering. Apart from the drug, he got a blood transfusion from a 14-year-old Ebola survivor, who had been under Brantly’s care before. 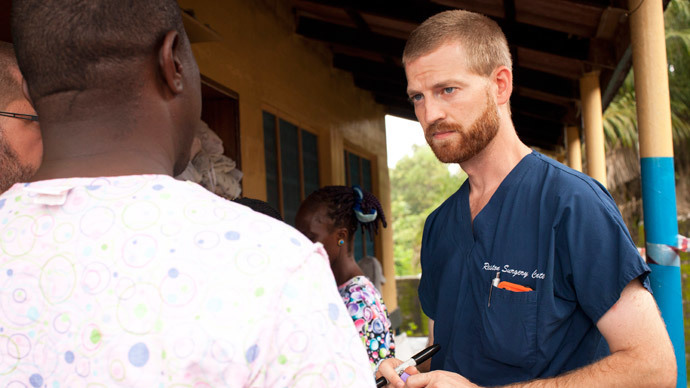 A source close to the Atlanta hospital, where Brantly is being treated, told CNN, "Within an hour of receiving the medication, Brantly's condition was nearly reversed. His breathing improved; the rash over his trunk faded away." It was the group Samaritan’s Purse who asked for the experimental drug, the US National Institute of Allergy and Infectious Diseases stated on Monday. The organization reached the officials of the US Center for Disease Control and Prevention in Liberia, and was sent to a NIH specialist in Liberia who knew about the drug. The scientist sent them to the companies producing the treatment, but had no “official role in procuring, transporting, approving, or administering the experimental products,” the statement added. The drug used to treat the two is called ZMapp and boosts the immune system to battle against Ebola. The treatment consists of antibodies from lab animals exposed to the virus. Initially, the drug was reported as the possible treatment in January, according to the production company, Mapp Biopharmaceutical Inc. of San Diego, which has been developing the drug. They are working with LeafBio of San Diego, Defyrus Inc. of Toronto, the US government, and the Public Health Agency of Canada, the statement also read. Among other cases of the deadly virus that were registered is a doctor who had been among the medics treating Patrick Sawyer, the Liberian-American man who died on July 25, days after arriving in Nigeria. Results of tests for the disease are set to be announced for three other people who also treated Sawyer and begin to demonstrate symptoms. 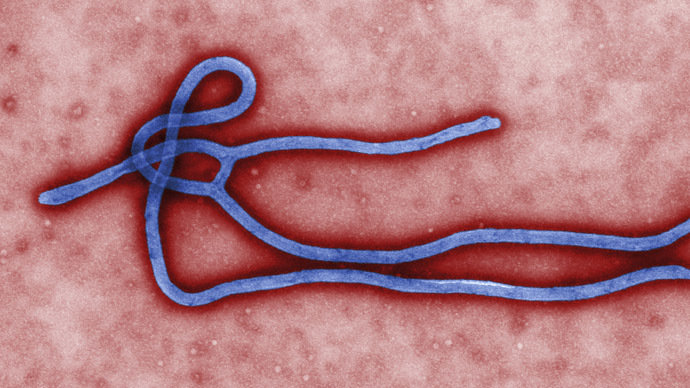 In New York City on Monday, Mount Sinai Hospital officials said they were testing a man for Ebola who recently returned from West Africa with a high fever and gastrointestinal distress. Currently, the virus is killing about 60 per cent of those infected. 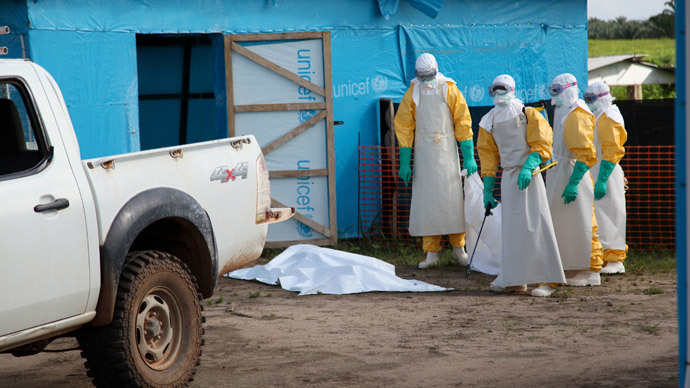 On Monday, the WHO put the death toll at 887 in Guinea, Sierra Leone, Liberia and Nigeria, with more 1,600 infected. 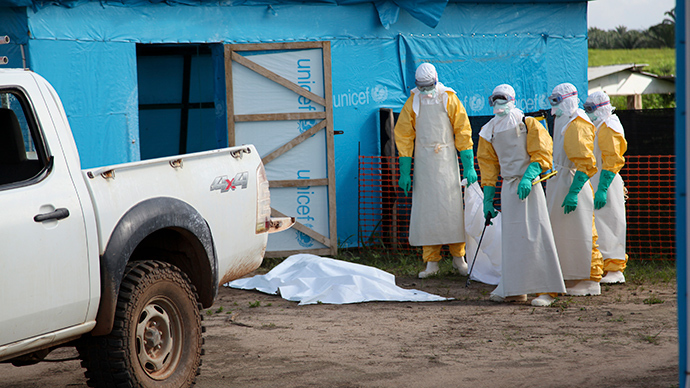 Last week, the organization started a $100 million plan to deal with the deadly virus. On Monday, during the US-Africa Leaders’ Summit, international development banks pledged to provide $260 million in emergency loans for Liberia, Sierra Leone and Guinea. Hundreds of troops were deployed in Sierra Leone and Liberia on Monday to quarantine communities affected by the deadly Ebola virus due to panic in local population, with threats aimed at health workers, Reuters reported.